Make travelling for skiing a breeze with this great ski bag with wheels. 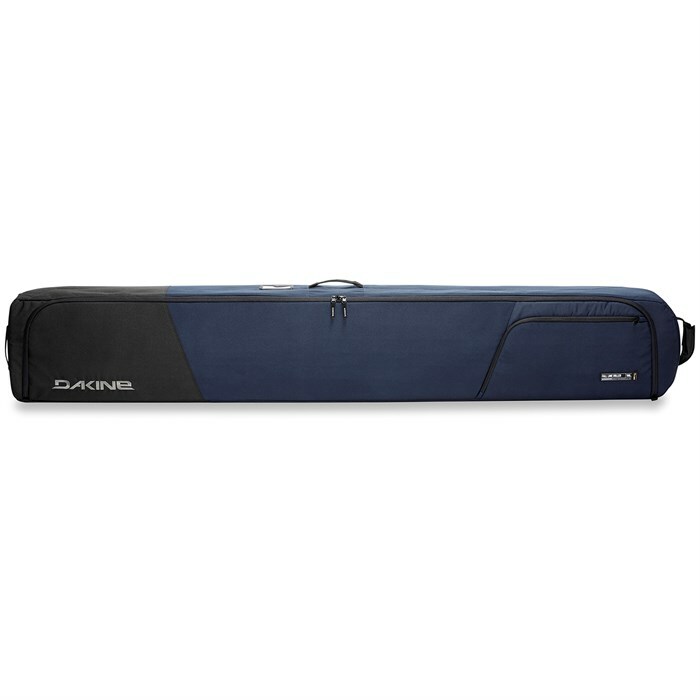 This padded bag has room for up to two pairs of skis, and is durable enough to withstand even the most reckless baggage handlers at the airport. Don’t get stuck schlepping an old non-wheeled bag around this winter. 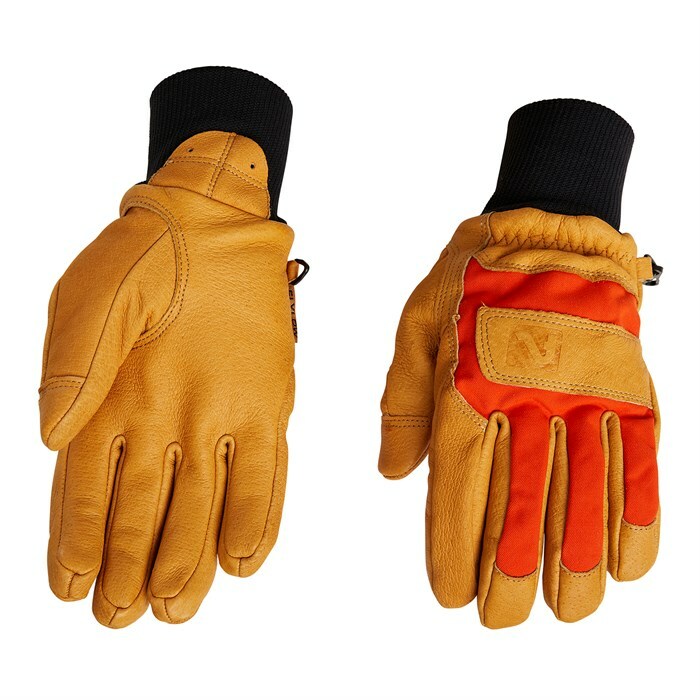 These gloves are simple, warm, and extremely durable – with classic workwear styling to boot. 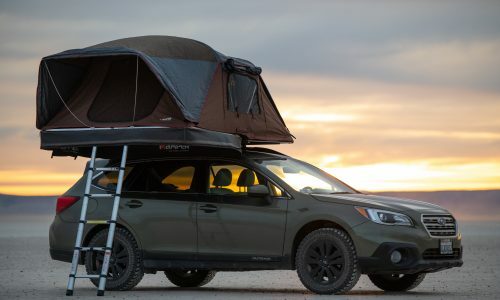 They feature Flylow‘s classic “triple baked” process, baking three times with Sno-Seal waterproofing, for gloves you can count on in the most rugged of situations. 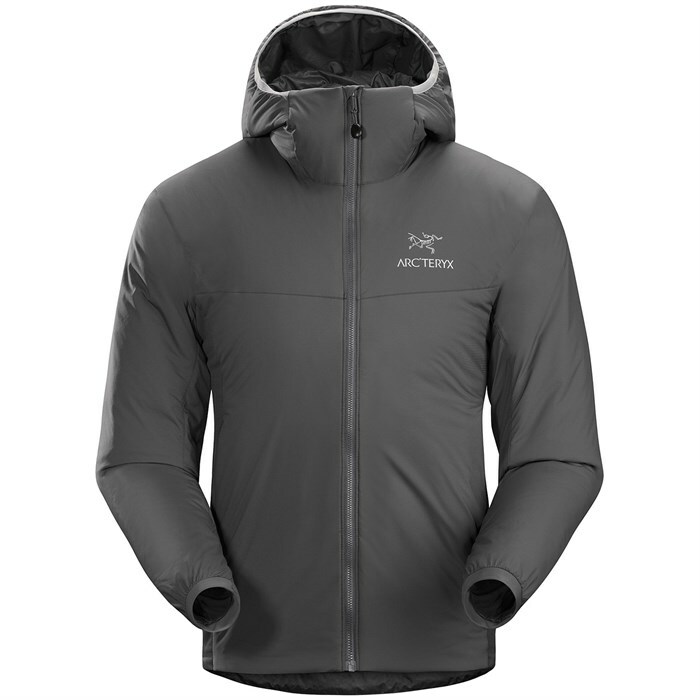 When the weather cools down, make sure you’re prepared in the Arc’teryx Atom LT Hoodie. 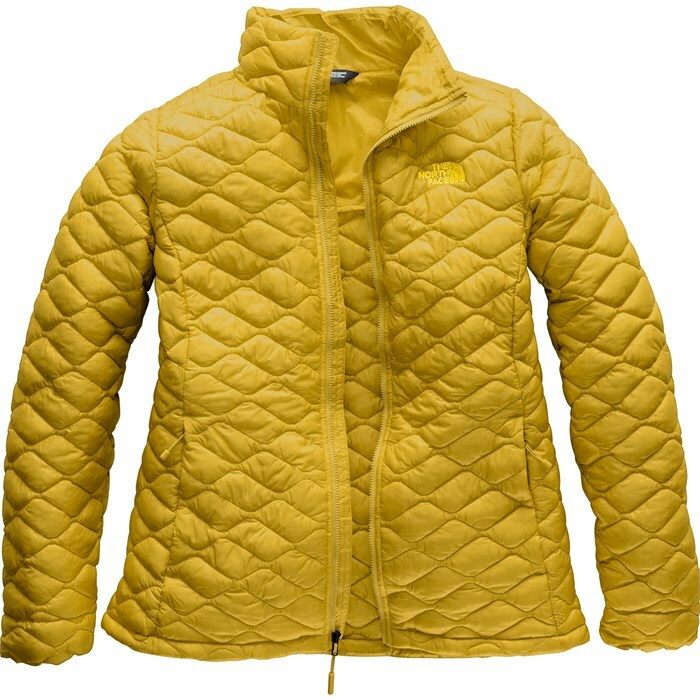 Perfect for use as an outer layer in cool, dry conditions, or as a mid layer in wet conditions – this versatile jacket is ready to get into whatever activities you are. 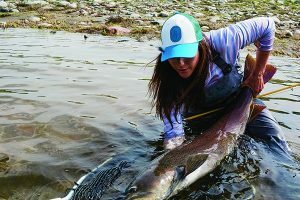 These are the flagship product that started it all for the Oregon locals, Trew Gear. 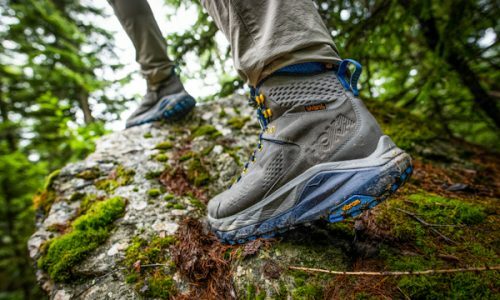 Made with ultra-breathable and waterproof 3L Dermizax®, they’re cut for ultimate coverage from invading pow, with high sides and gaitered cuffs. 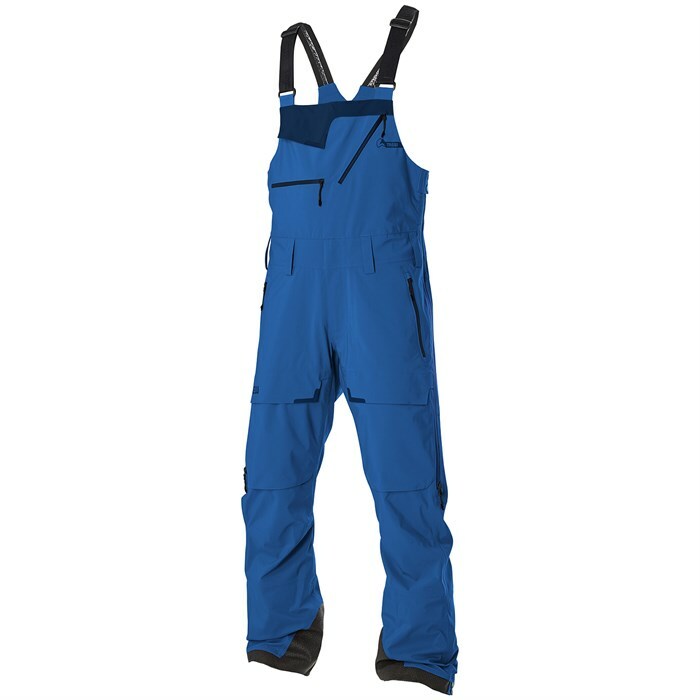 If your days on the mountain approach the triple digits each season, or just want the best performance possible, you’ll appreciate the durability and thought that went into these bombproof bibs. The North Face ThermoBall™ Jacket has become a classic in the few years since it’s inception, consistently out-performing other synthetic mid-layers, particularly in the wet. This women’s North Face Jacket is super effective as a warm up in cool weather, as a mid layer under a waterproof breathable shell, or just around town, the ThermoBall™ Full-Zip is in a class of its own. 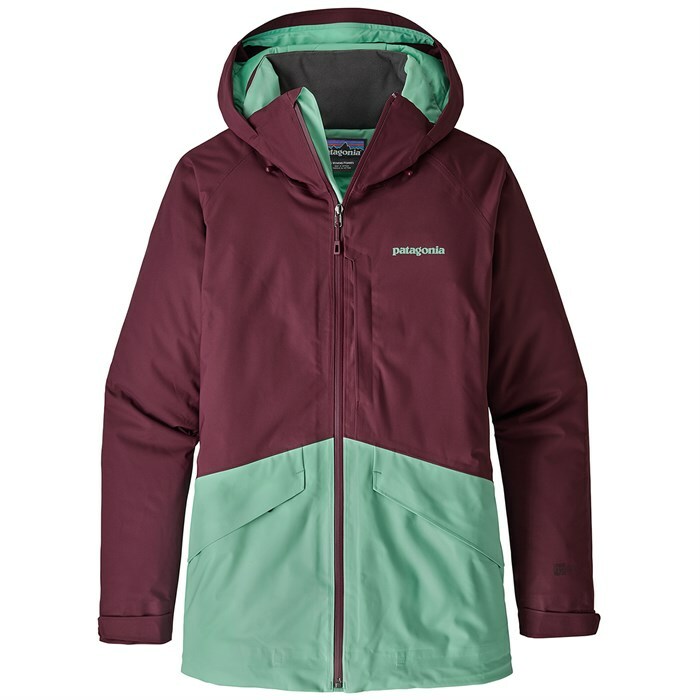 If you’re looking for a ski or snowboard jacket that features great insulation, waterproofing and breathability in a rad color-blocked package, the Patagonia Insulated Snowbelle Jacket will do you right. 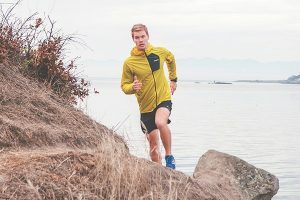 The 2 layer H2No® Performance fabric in this Patagonia jacket sets the bar when it comes to keeping you dry, while Thermogreen® insulation in the arms and body ensure all-day warmth in cold, temperamental mountain weather. 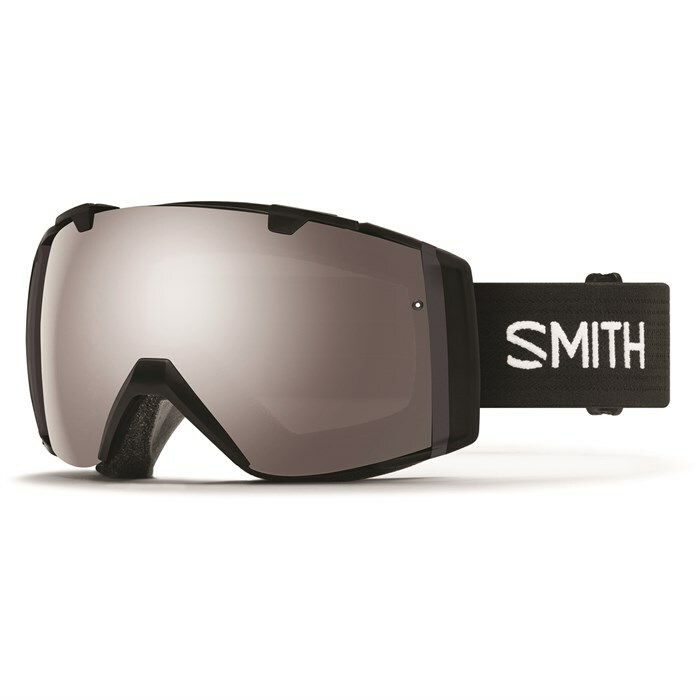 Welcome to the future of interchangeable lenses with the Smith I/O MAG Goggles. 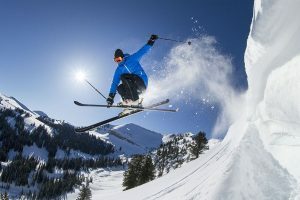 Featuring a magnetic lens connection that locks your optics into place and releases with the push of a lever, you can hot swap your lenses in a hurry to keep up with the reality of dynamic, rapidly changing lighting conditions on the mountain. 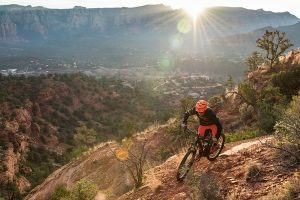 Spherical ChromaPop™ lenses offer a wide field of view and clarity across a greater range of lighting conditions than traditional lenses for maximized time on the hill and minimized time fighting with your gear. 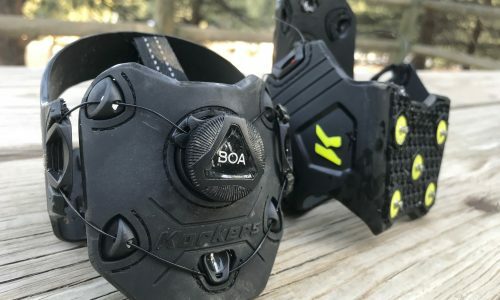 In a few short years the Marker Kingpin has established itself as the go-to solution for backcountry enthusiasts who live a secret life as lift-served skiers but only want to maintain one setup. 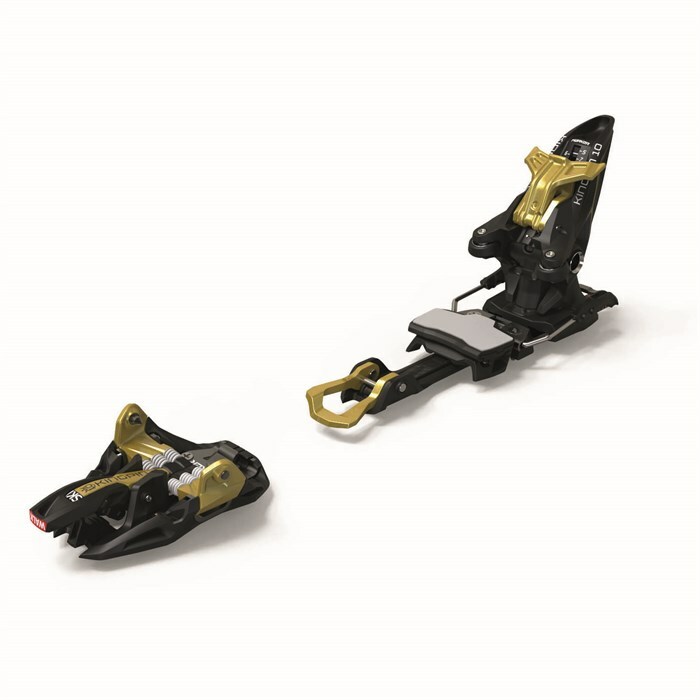 The Marker Kingpin 13 Alpine Touring Ski Bindings are ideal for skiers who split their days between the ski area and touring, or those traveling to ski destinations which may or may not require touring capability. 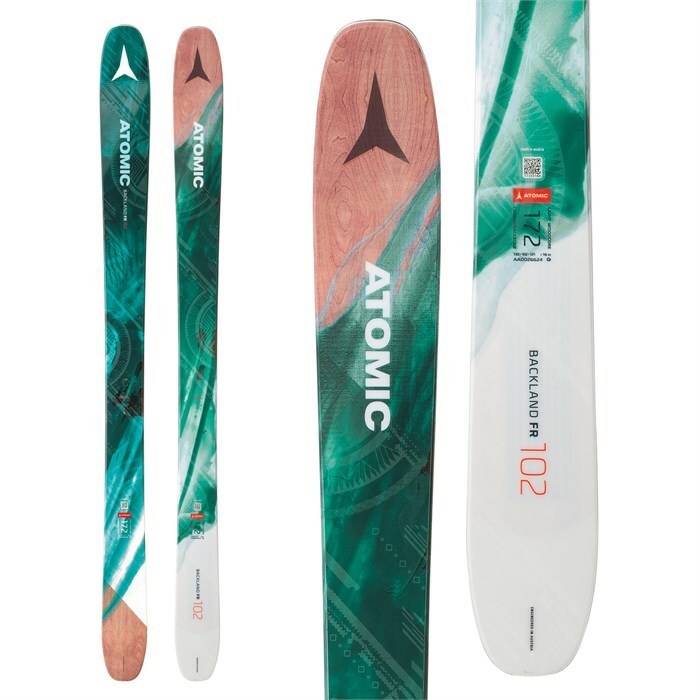 The Atomic Backland FR 102 W Skis feature a lightweight wood core combined with a carbon backbone and solid stepdown sidewalls that put a priority on soft-snow performance. 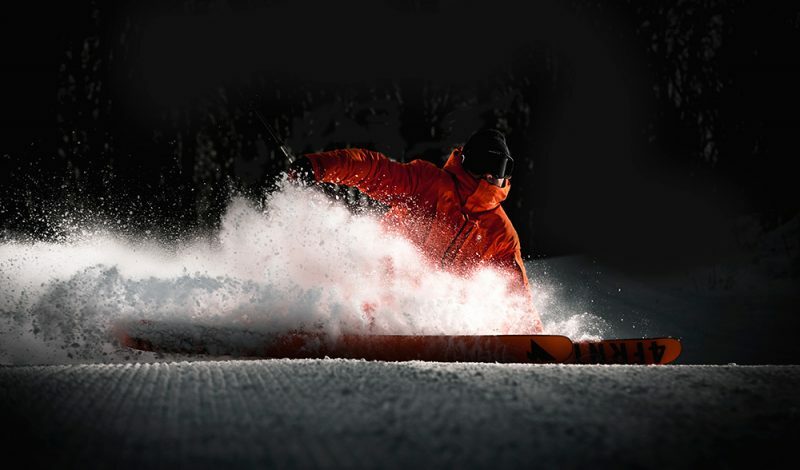 Ride inbounds pow in the morning and enjoy a tour out the backcountry gate in the afternoon with ease thanks to the Atomic Backland FR 102 W Skis! 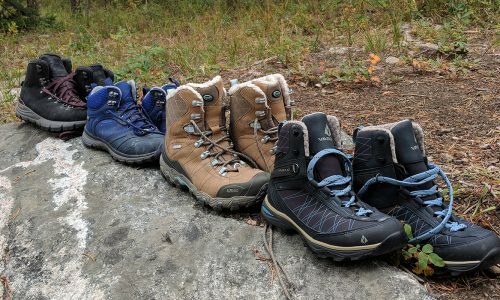 These boot’s versatile, medium flex is perfect for transitioning from one part of the mountain to another, whether you’re porpoising powder or setting up for your next lap through the park. The Imprint™ 2 Liner is easily customized with heat, while the reinforced soles are ideal for impact absorption and comfort after a long day of hard riding. 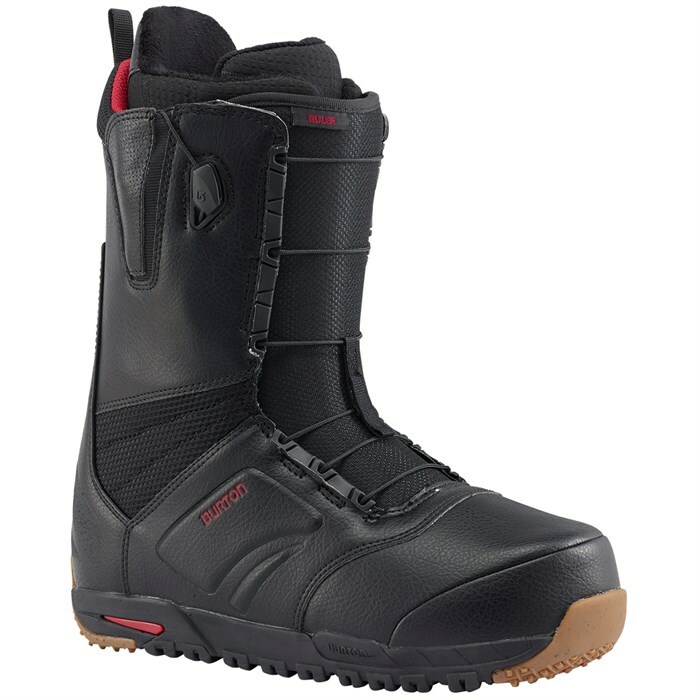 Don’t waste another season trying to focus on progressing while your feet scream at you, slip into the comfortable and versatile Burton Ruler Snowboard Boots and make shred-worthy strides. 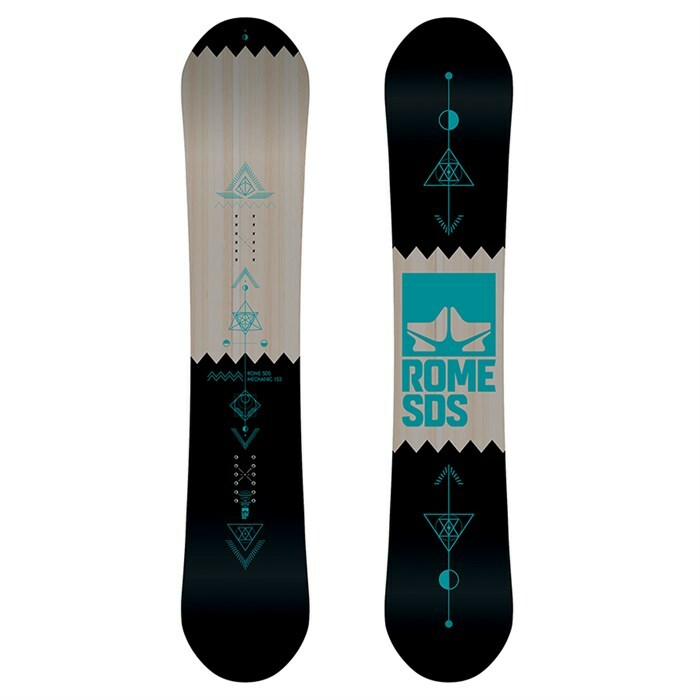 The Rome Mechanic is a perfect board for progressing riders. Its FreePop Rocker Camber is flat at its center with rocker in the tip and tail for complete versatility, allowing you to explore the entire mountain and find what suits you best while Rome’s durable XTRD Base keeps the board in tip-top shape despite the inevitable run-ins with rocks or rails. 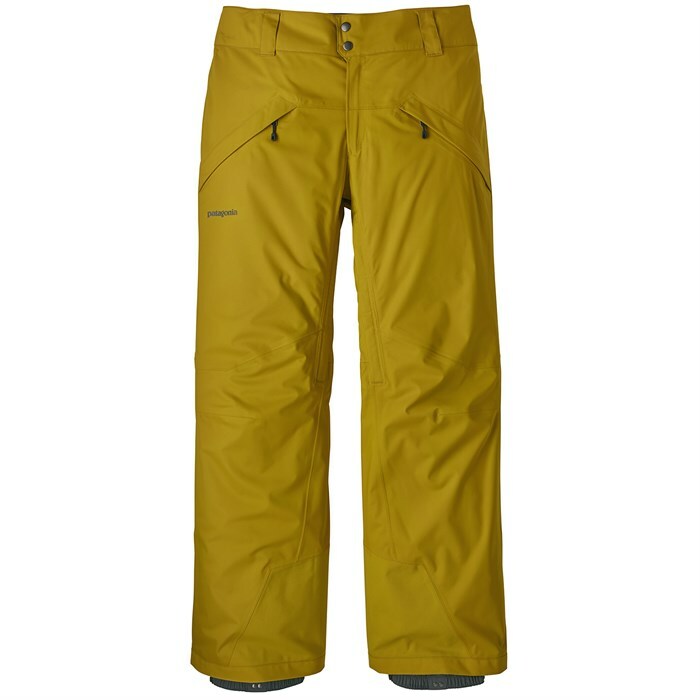 The Patagonia Snowshot Pants will keep you dry and warm all winter long. 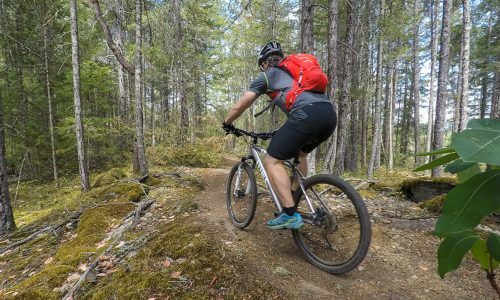 Patagonia’s H2No® membrane provides you with ample weather protection, while the well placed zippered pockets and adjustable tabs at the waist set you up with a fully customized fit that has plenty of room for snacks and essentials. 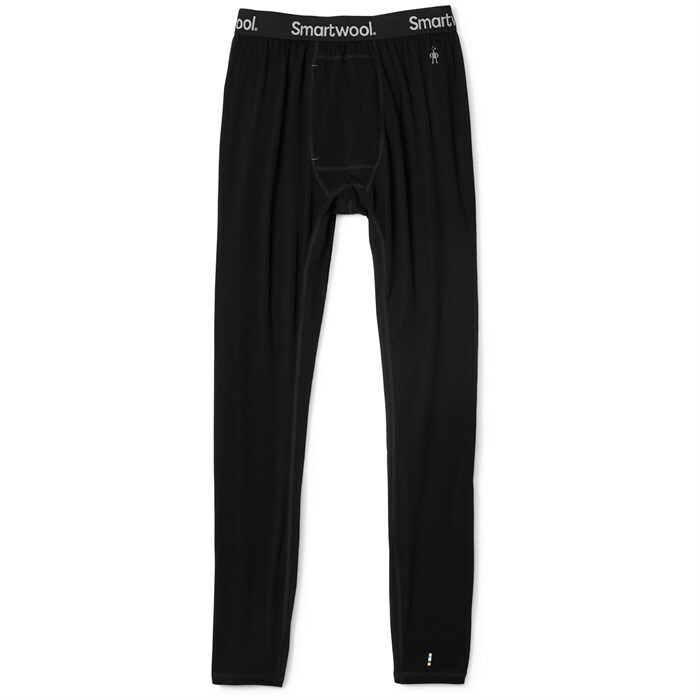 The magic of merino wool is in full effect in the Smartwool Merino 150 Baselayer Bottoms. Spun around a nylon center to strengthen the naturally short merino fibers, this lightweight baselayer will wick moisture and dry in no time. 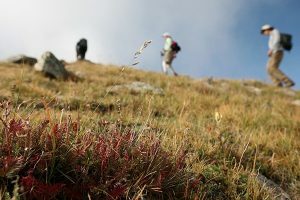 Plus, merino is naturally anti-microbial which means less laundry and less stinking. 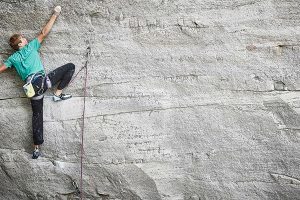 Step up from that tall tee, and grab a new Smartwool baselayer. 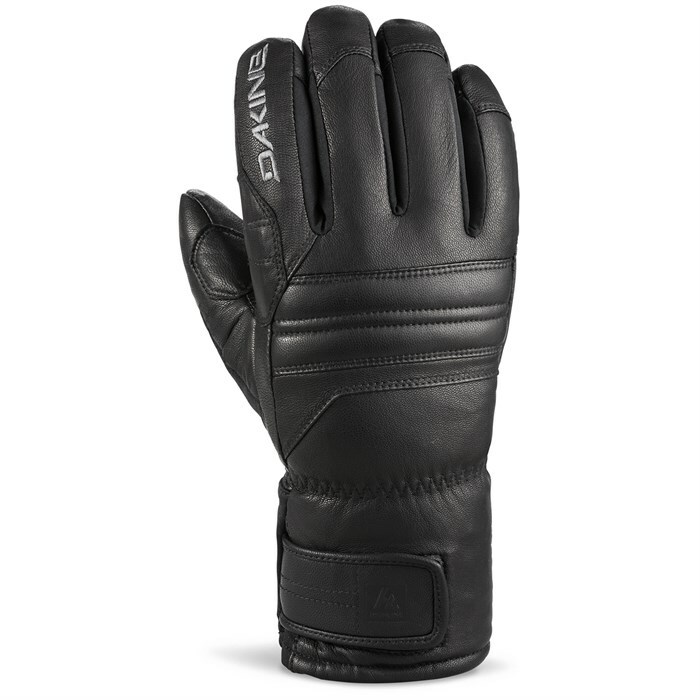 Like the Kodiak bear, the Dakine Kodiak GORE-TEX® Gloves are built to take on the frigid winter conditions. Sturdy DWR leather has a Gore-Tex® liner to keep the moisture out with a Primaloft® backed, wool liner to keep the heat in. 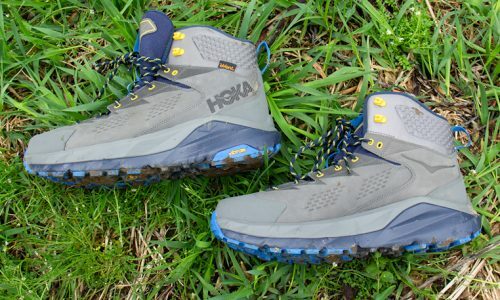 Hit the mountain with a pair of gloves that are really up to snuff with these Dakine gloves.